At the moment, Rolls-Royce only has one aluminum-bodied vehicle in the company’s entire lineup, the Phantom, and it doesn’t even feature an aluminum frame. However, Rolls-Royce is ready to make the leap into producing aluminum-bodied vehicles across the board, recently announcing that all of its vehicles from 2018 and on will feature an aluminum body and frame. The move is a smart one seeing as how aluminum-bodied vehicles are not only more lightweight, but greatly increase fuel efficiency compared to cars made of steel. In addition, utilizing an aluminum space-frame underpinning for all Rolls-Royce cars will boost power-to-weight ratios and handling. 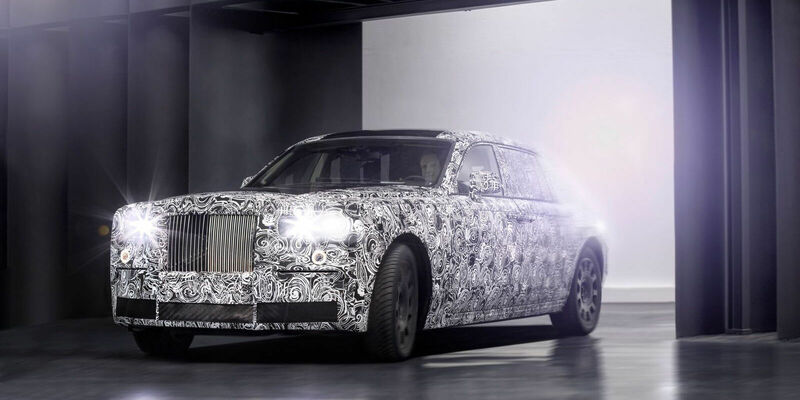 Look for Rolls-Royce’s upcoming SUV, internally named “Project Cullinan”, to be an aluminum masterpiece when it comes out.